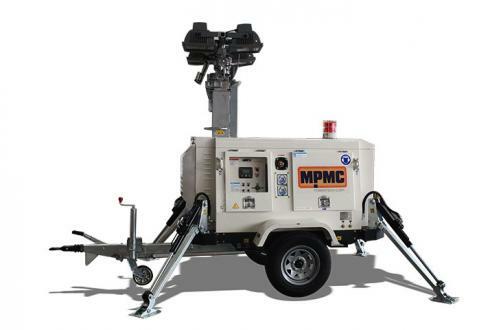 MPMC light towers, relied on its high reliability, maximum safety, easy operation and simple maintenance etc., are suitable for varies applications like construction site, mining filed, rental business. 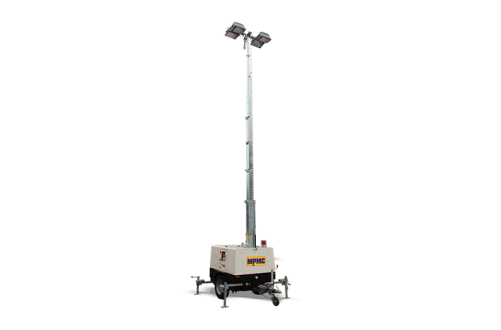 The led light tower is equipped with 4*360W lamps which gives more durability and lights more space. Allow manual rotation of 75°. 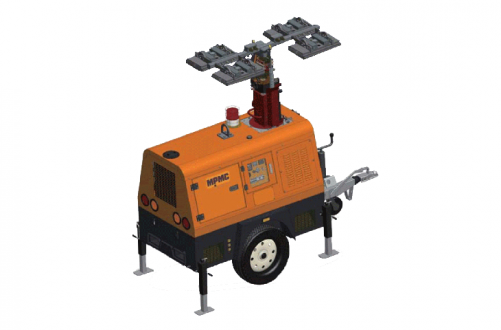 With kubota engine/Italy alternator and high quality configuration. 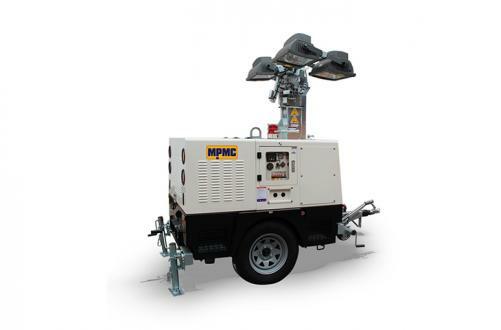 Its canopy allow enough access to do maintenance,which is lockable. Support leg high strengh. 4 telescoping outriggers and leveling jacks. Earth leakage protection system. Residual current device protection. 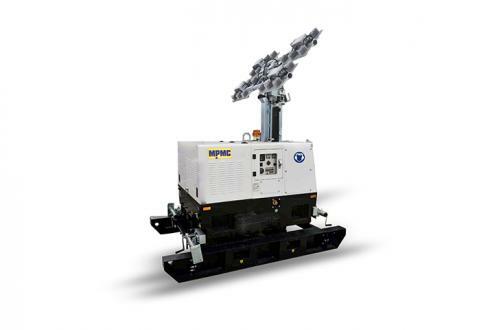 With kubota engine/Italy alternator and high quality configuration. Mast can be 330° rotation. Lamp post is strong. Stainless wire rope. Top lifting eye bottom. Forklift holes pockets. Bottom traction tube. 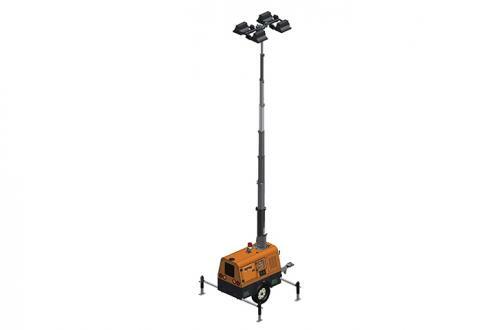 Light tower support safe lifting from top of the canopy. Individual breaker switch for each light assembly. User-friendly operation interface. Sound alarm and warning lights for possible operational alarms. 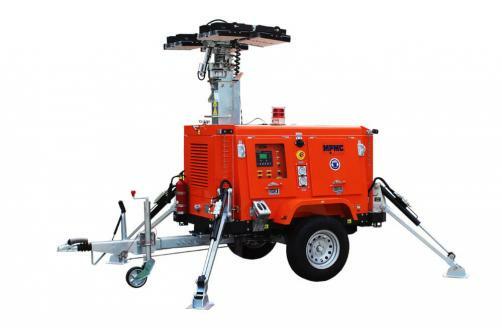 Light tower has powerful hydraulic lifting system. Its safety protection system to raise up and bring down the mast. Mast 330° rotation and lights 90° adjustment. Large capacity fuel tank. 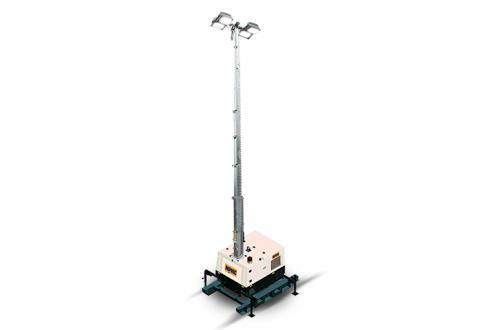 This wide-body light tower is built for rugged terrain, four operated independently hydraulic legs can support stably and reliably even on rough ground. This make it to be able to withstand a force of 8 wind. Standard design and personal modification; Fashion design, European style; Safe and reliable operation design; Supporting safe lifting from top of the canopy; High-tensile mast material and structure design.